There are more shows announced with the Dobro guru Jerry Douglas. 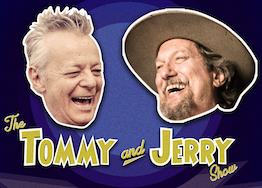 Jerry and I both are going to perform solo, but we’re also going to tear down the house together! We’re performing in Italy throughout November, but we also have US shows throughout December. We just added shows in Boulder, Salt Lake City, Seattle, Portland, Beverly Hills, and Dallas. You do not want to miss this show! This video is our take on the Three Dog Night classic, “Old Fashioned Love Song”. 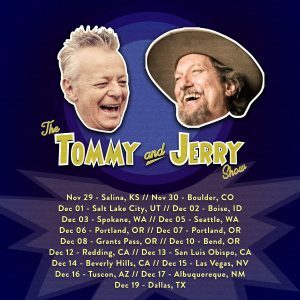 Playing and hanging with Jerry has been a magical experience.